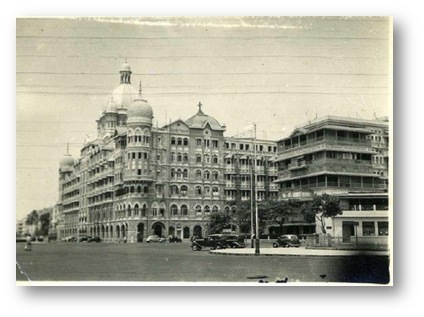 Vienna > Bombay > London. 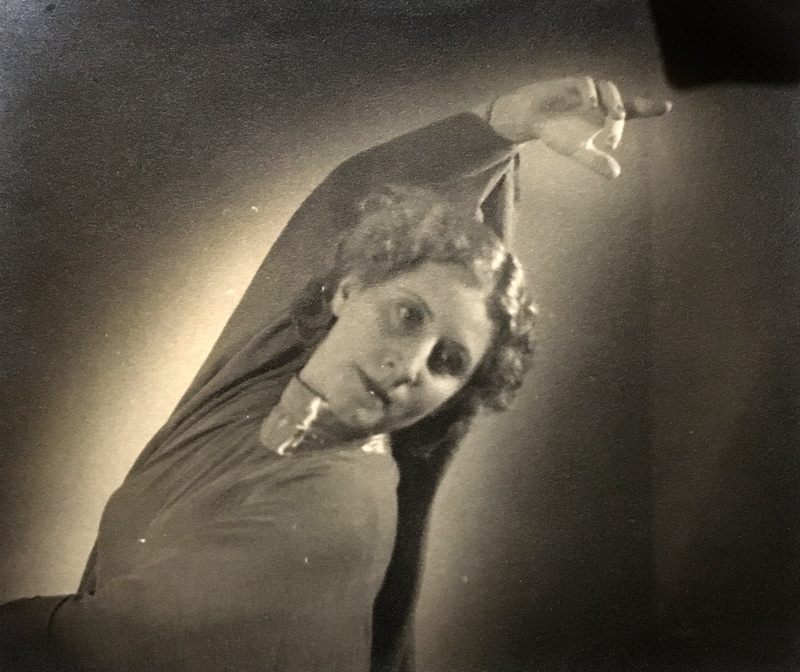 An expressionist dancer’s route through exile. 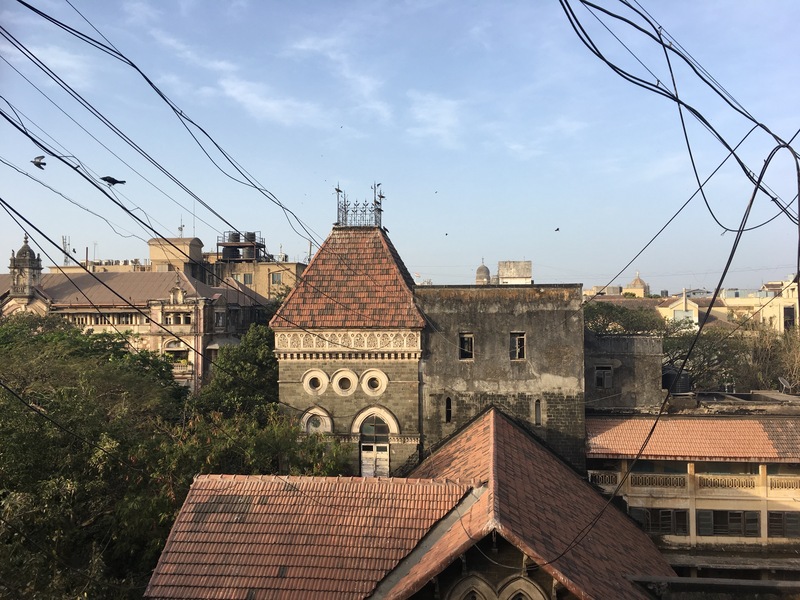 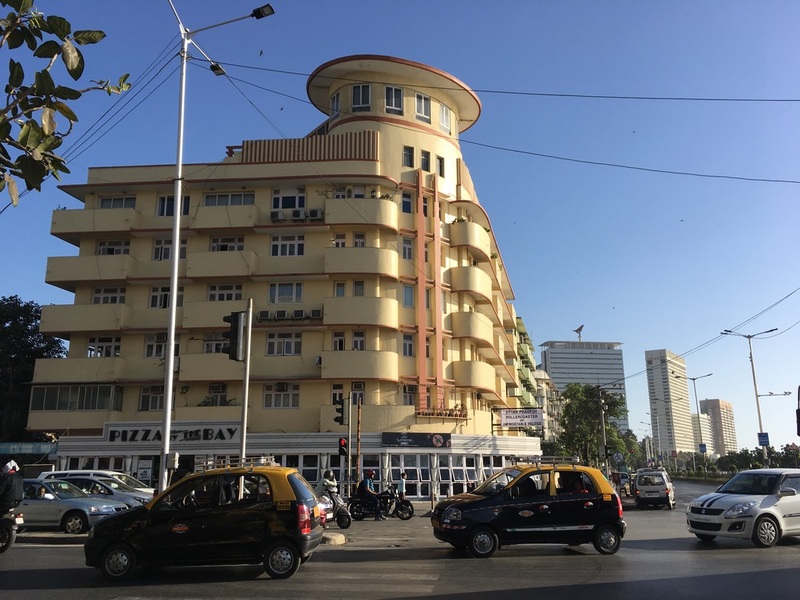 A narrative of two contrasting hotels juxtaposed in Bombay emerges at the Tata Central Archives.